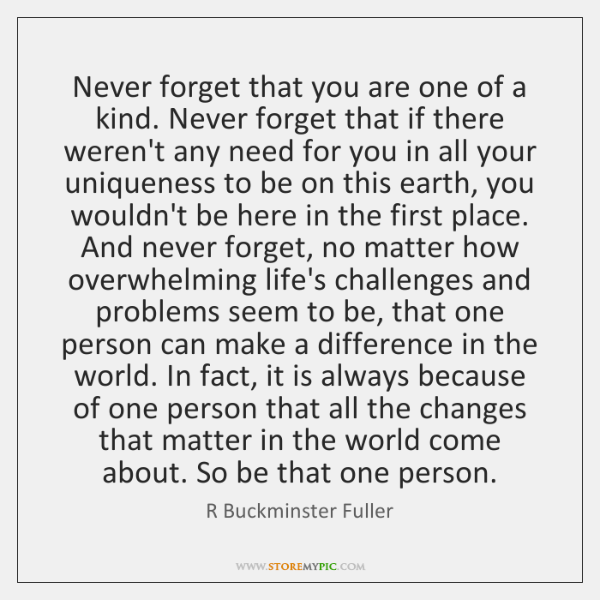 How often do you think of yourself as being a difference maker? Probably not too often. Am I right? With all the crazy demands in the corporate world most people feel stressed, overwhelmed and out of balance. My observations show that the main reason many people have a difficult time connecting with others is because they have lost connection with themselves. They are disconnected from their own thoughts, feelings, emotions, values, wishes and dreams. They have lost their authenticity and try to fit into someone else’s world. This is how people become frustrated, discouraged and negative. Are you one of them? It doesn’t have to be this way. Why fit in when you were made to stand out? Let me tell you, I am in the people business and I care. The building, the machines, the processes and procedures are important BUT the people who work there can either make or break the success of the business. I care about YOU, your health and your well-being. I want you to know that you are awesome and that your daily contribution matters. It matters a lot. Think, feel and act as if every action you set will make a positive difference. Act as if because it does make a difference. Aren’t you glad I told you? Happy Wednesday to you, my awesome reader!